Website owners and developers have plenty of ideas for the betterment of website, however, the real problem lies in executing them. A proper roadmap of all the tasks can definitely help. 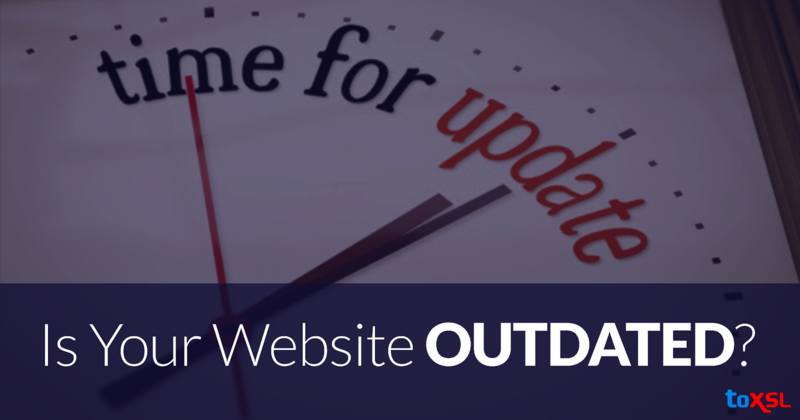 It outlines proposed and planned website improvements that should be continually updated on the website. Having a wish list as a part of website planning is also strongly recommended. Many times, one gets an idea or a customer feedback; which should be quickly recorded into the wish list which will allow you to implement the best ones at an appropriate time. Once you establish the initial roadmap, you can begin planning the execution. Fix time and cost with your web developer before initiating the project. Improvements are valuable only when they can be accomplished within time and budget. In the event that an improvement has a higher cost than predicted or takes more time to achieve, it may not generate the return on investment you were anticipating. Execute new highlights and improvements each one at a time. This single-faceted approach enables you to assess every improvement solely and make future alterations accordingly. By concentrating on one region at any given moment, you can accurately investigate the effect these progressions made. After completion of every improvement or stage, it is important to assess the outcomes. Make sure the changes are actualized according to plan, and more importantly, that the outcomes have the positive effect you desired for. Also, be sure that these outcomes are lined up with your objectives and in case, they are not, other parts of your planning may not remain on track. Therefore, it is suggested that you hold for some time and re-evaluate before putting time and money into additional improvements. Further alterations and re-evaluation of the roadmap might be essential so as to keep moving in the direction of the business objectives in an efficient way.